Gilas Pilipinas naturalized player has now signed a contract with ASEAN Basketball League reigning champions Hong Kong Eastern Long Lions. 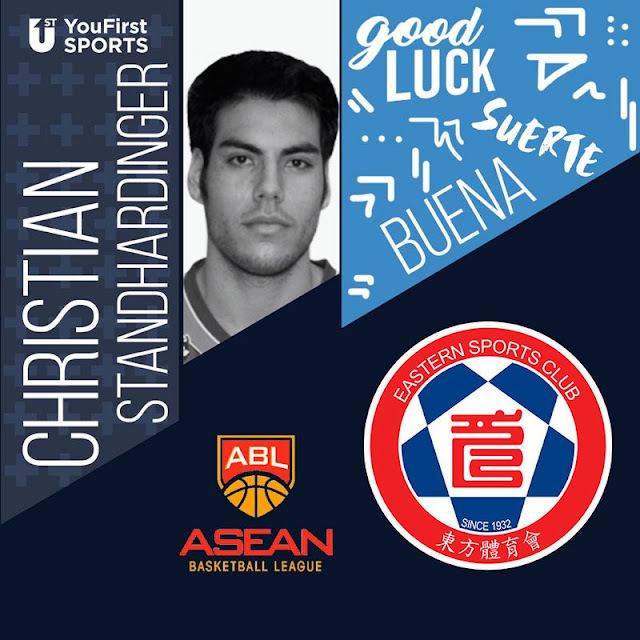 Christian Standhardinger is a 6'7, 28 years old German Filipino basketball Player. He played 4 years in college basketball at Hawaii Rainbow Warriors basketball and Nebraska Cornhuskers. Standhardinger ended his college career averaged 14 points per game, 1.4 steals, with 8 rebounds per game.